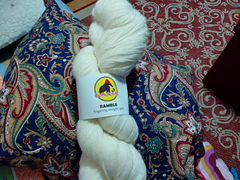 This is a very soft and lofty merino yarn with TONS of yardage. It has beautiful stitch definition and like other Bohoyarns, the colours are divine! Subtle, semi-solid shades that don’t pool. 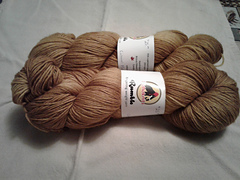 This yarn is lovingly hand-dyed in small batches in Ontario, Canada. It is suggested that you alternate balls in large projects.